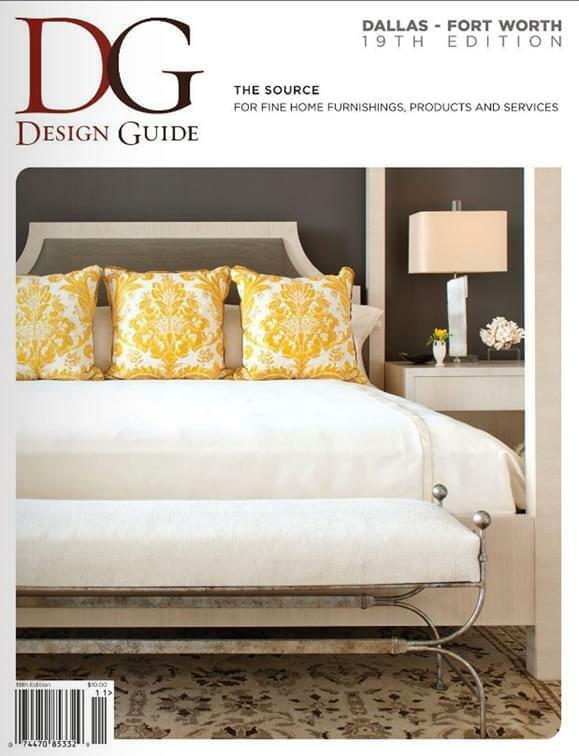 Matt Camron on the cover of DG Magazine! The beautiful bedroom is made up of a Matt Camron antique inspired Agra rug with yellow Fortuny print pillows from Ellouise Abbott. The S&L Judy Bench and the Spirale crystal lamp are also from Ellouise Abbott. 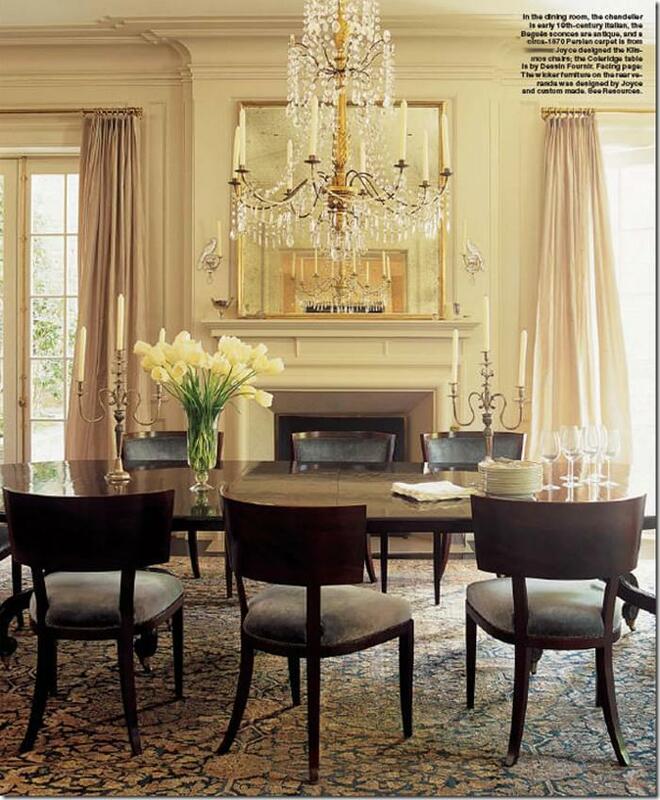 If you have opened an interior design magazine recently you have seen the works of Miles Redd. 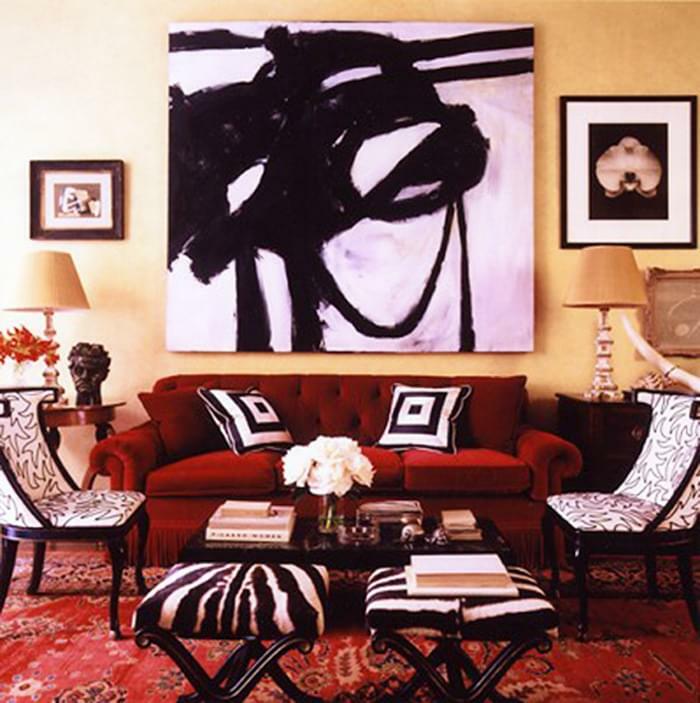 The amazing New York based interior designer is the king of color. 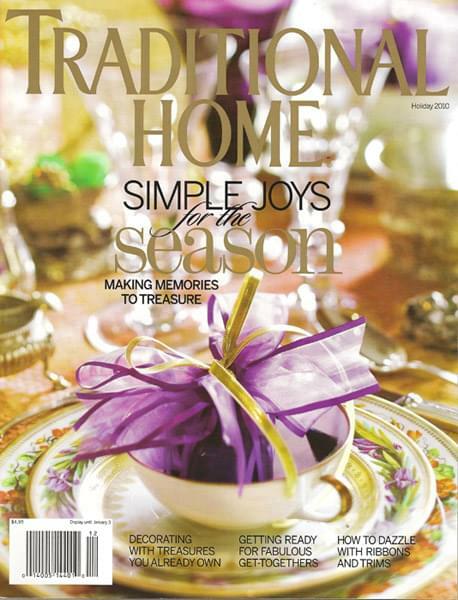 Redd uses lots of red, animal prints, antiques and only the finest rugs to create rooms that are fresh and trendy! 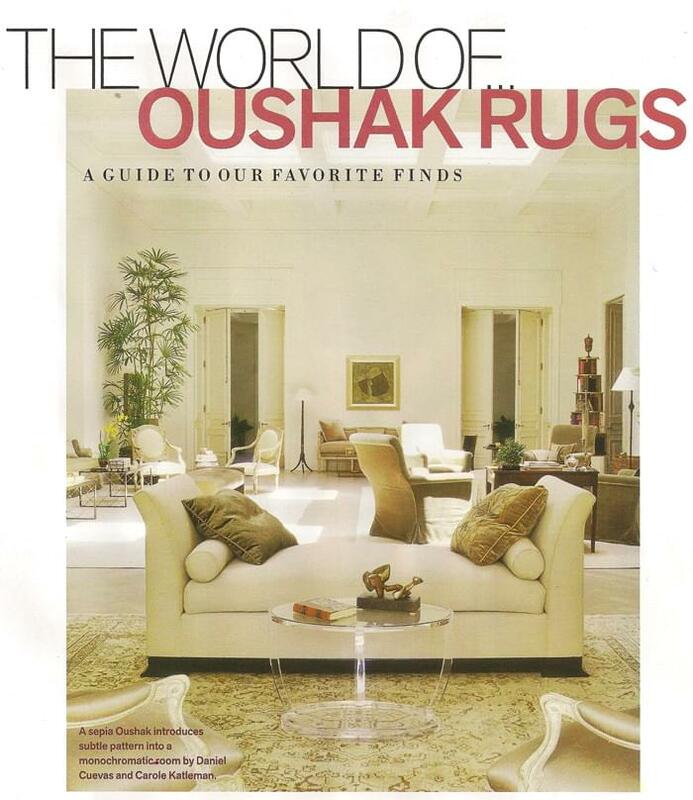 Matt Camron has a fantastic collection of custom Moroccan rugs. 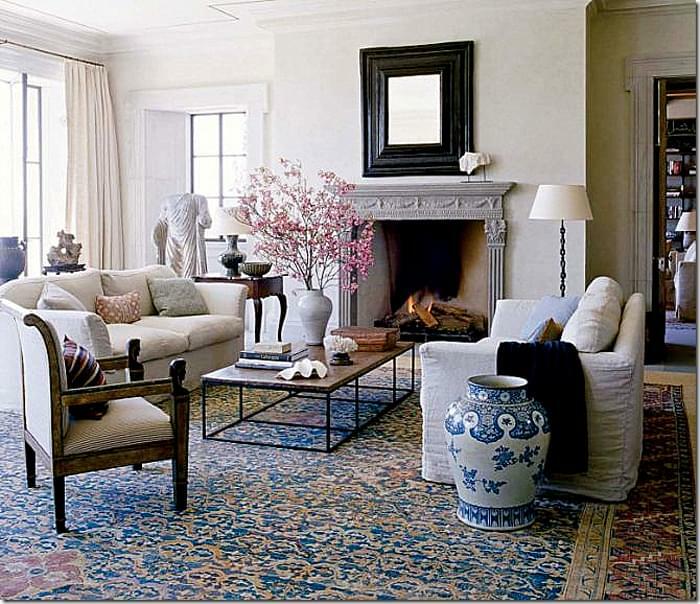 Moroccan rugs are causal and comfortable and can look great in any room! In Cindy Crawford's Malibu bedroom, designer Michael Smith opted for a soft shaggy antique Moroccan piece. 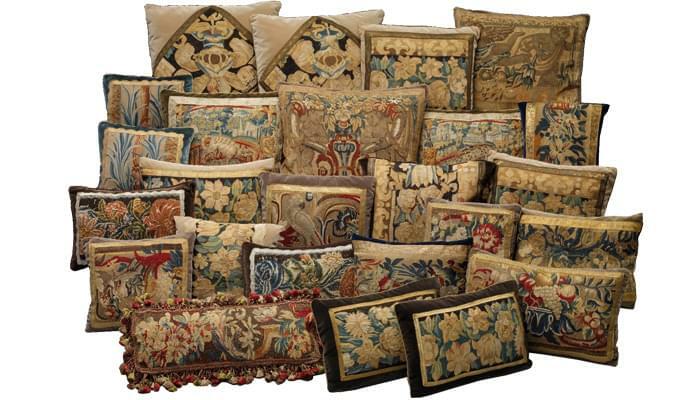 In addition to our rugs, Matt Camron has a large collection of antique tapestry pillows. Our tapestry pillows are handmade from 17th and 18th century French and Flemish tapestry fragments. 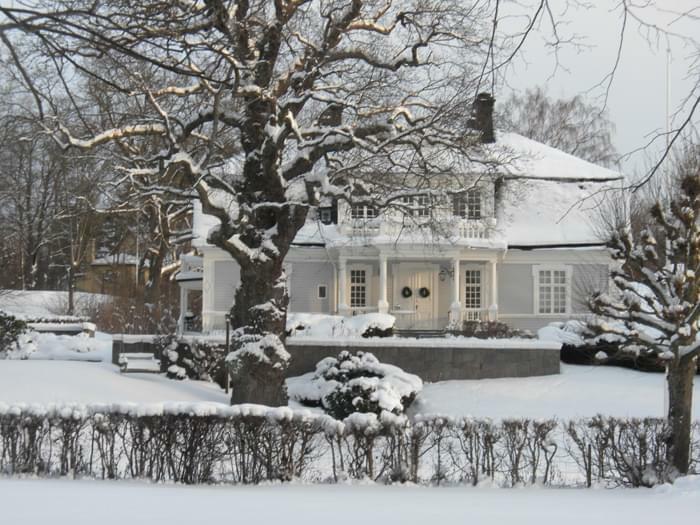 They are usually placed in more formal settings, like the living room or dining room.